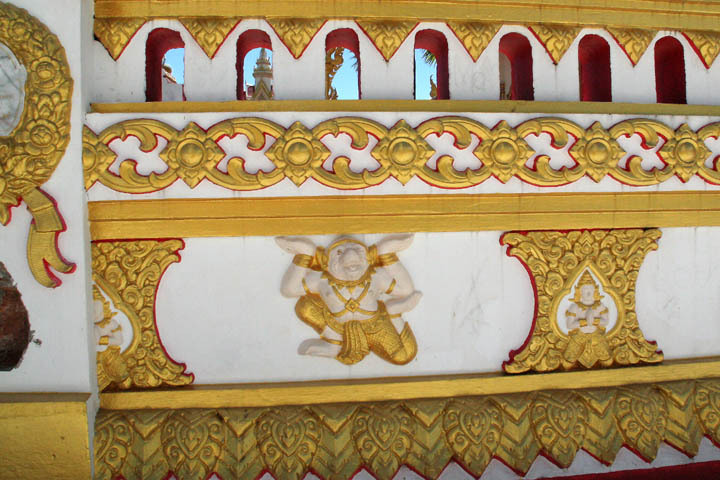 Photo Gallery of Nakhon Phanom in Thailand. 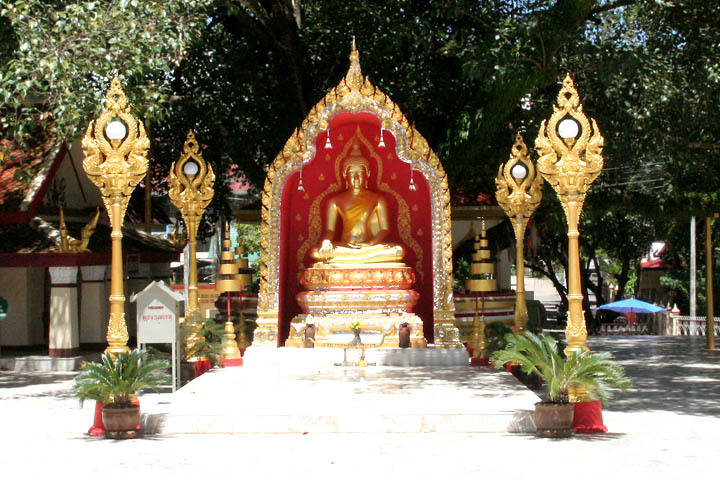 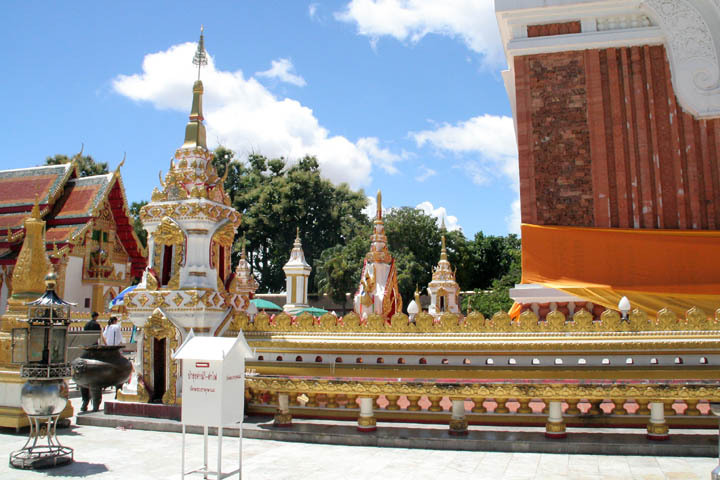 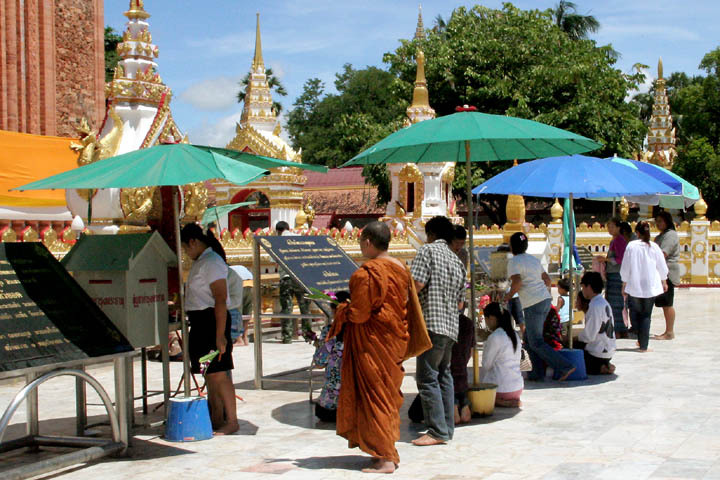 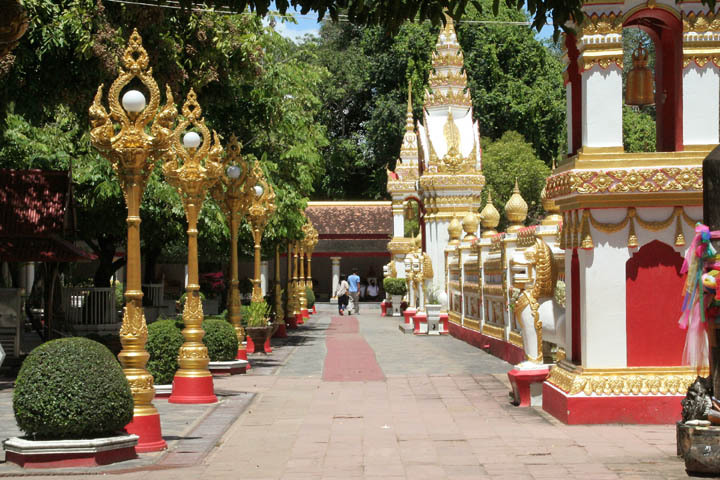 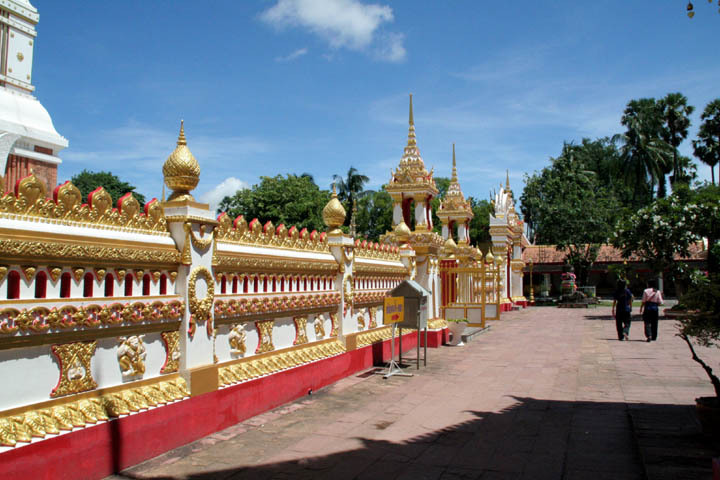 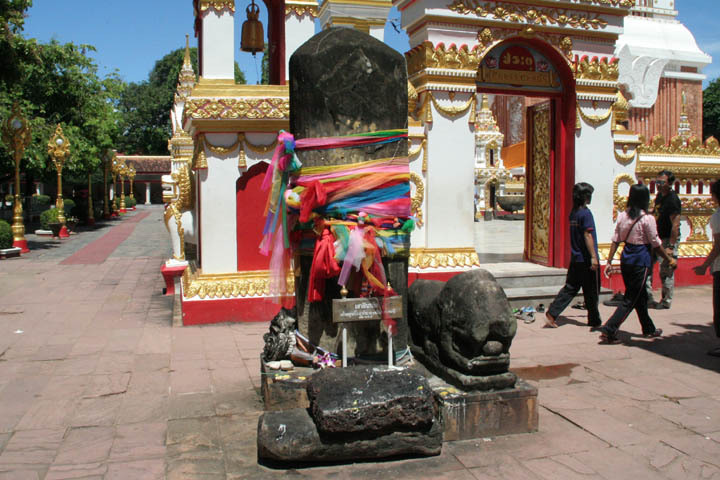 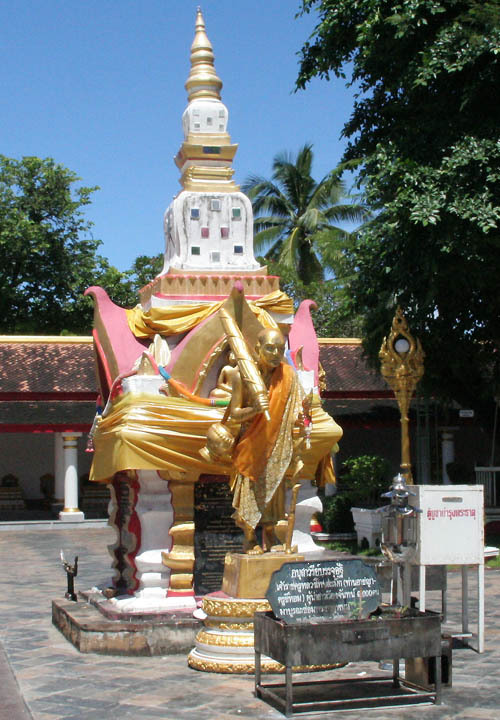 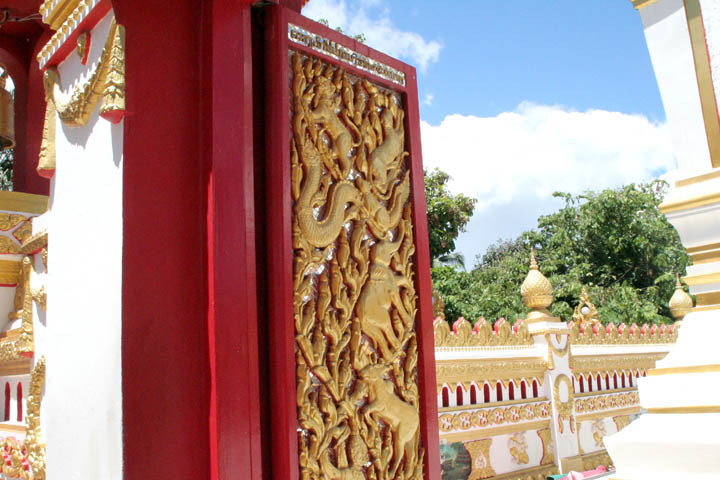 In Nakhon Phanom, the most sacred and ancient religious monument of the Northeast, Phra That Phanom,is located. 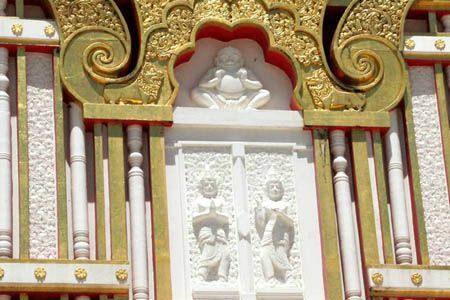 It's venerated by both Thais and Laotians. Nakhon Phanom is one of the north-eastern provinces (Isan) of Thailand with a lot of green and is in the far northeast corner of Isan, along the Mekong river. 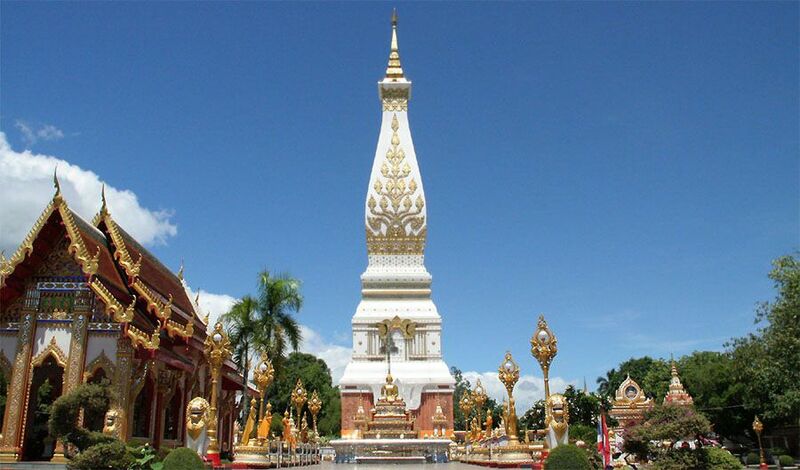 It's situated on the border of Laos like other north-eastern provinces, Nong Khai, Ubon Ratchathani and Mukdahan. 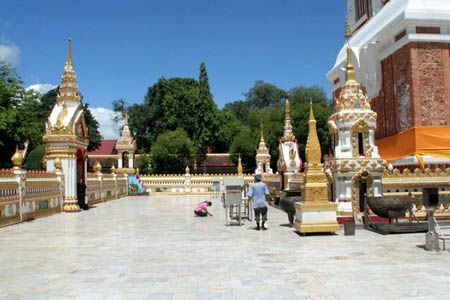 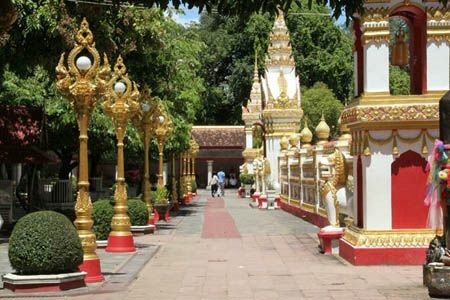 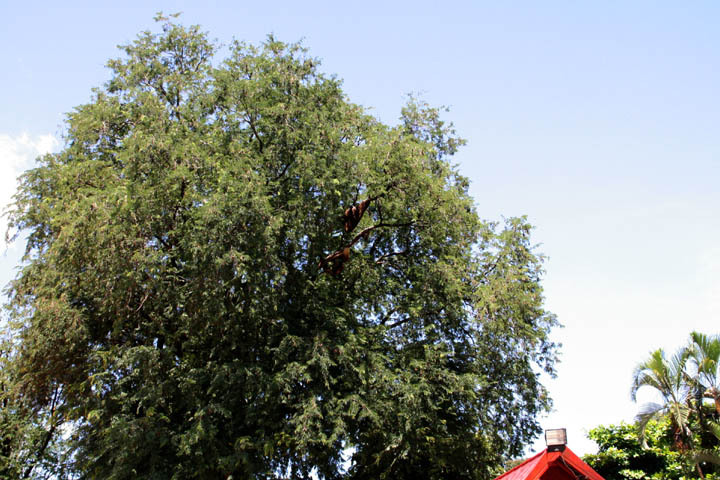 Nakhon Phanom is about 740 kilometers northeast of Bangkok, and the name Nakhon Phanom means "city of mountains" given by King Rama I, although the province is mostly plain. Not so a big scale but they trade relation with Ta Kaek of Laos. 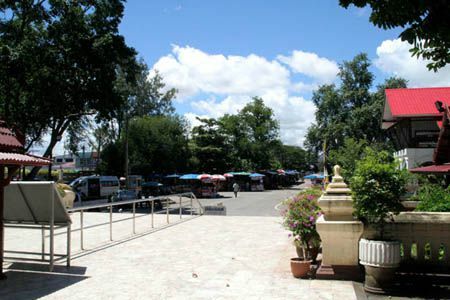 I heard that a friendship bridge like Nong Khai and Mukdahan in the north east is going to be built soon as of 2008. Nakhon Phanom was well known during the days of Vietnam war, serving the American Forces of the 56th Air Commando Wing. 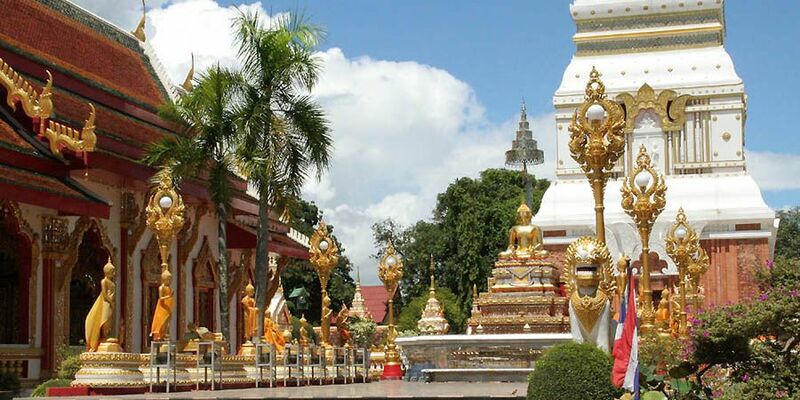 In Nakhon Phanom, the most sacred and ancient religious monument of the Northeast, Phra That Phanom, is located. 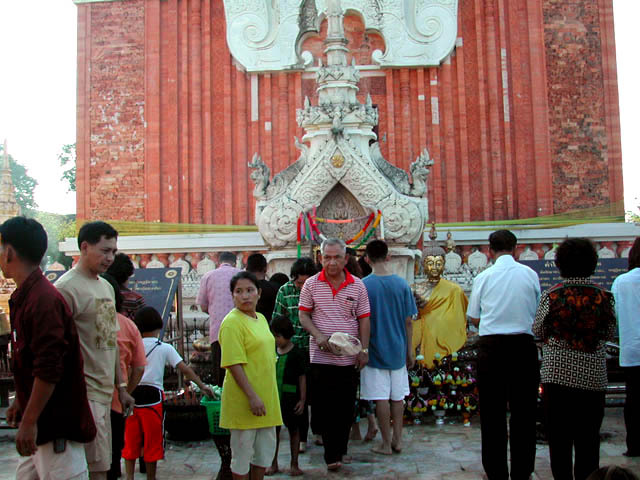 It's venerated by both Thais and Laotians. I visited there once some years ago and visited again in 2008. 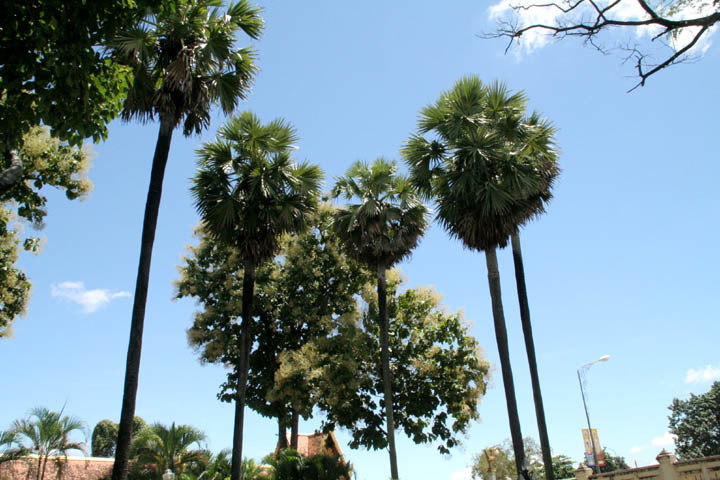 It became even more beautiful gloriously. The famous festival called "Lhai Rhuahfai" is held around the end of October or the beginning of November on a full moon day. This festival celebrates the Lord Buddha. 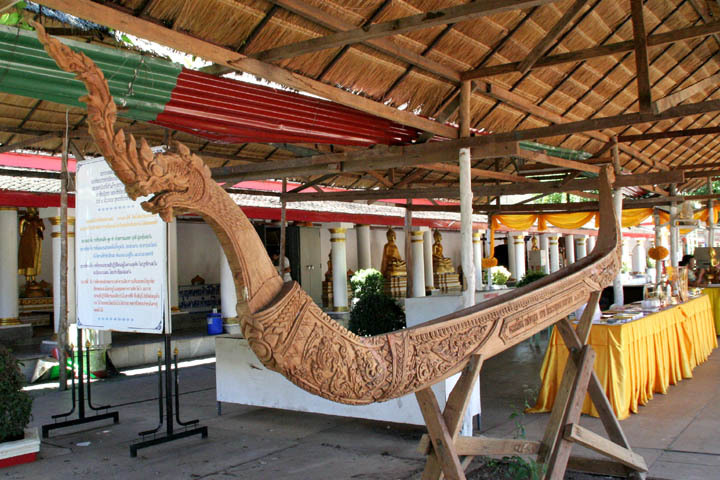 People enjoy the boat race called "Dragon Boat race" on the Maekhong river and the parade of a lot of boats made from bamboo decorated with hundreds of lights. I've never see the race and the parade but I guess it's like the same as Loy Krathong Festival which is held every place in Thailand in the same season. 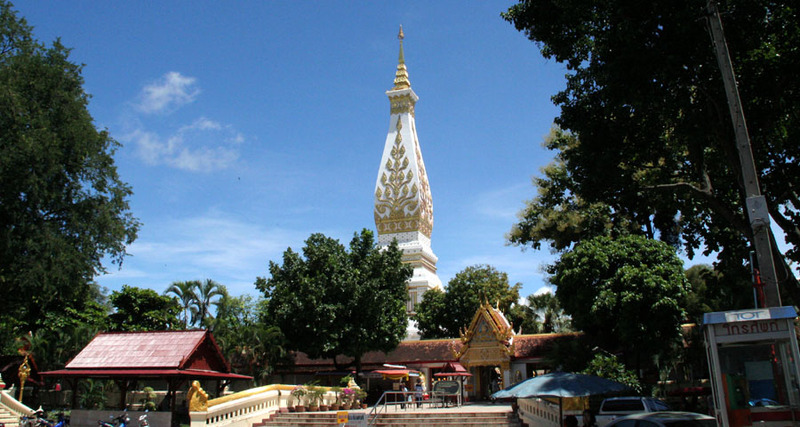 Phra That Phanom, the famous and glorious temple with a huge chedi in Nakhon Phanom. 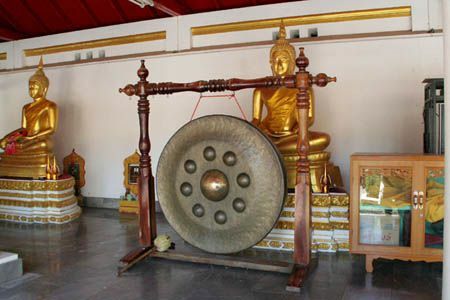 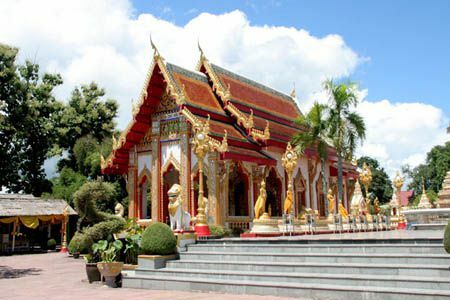 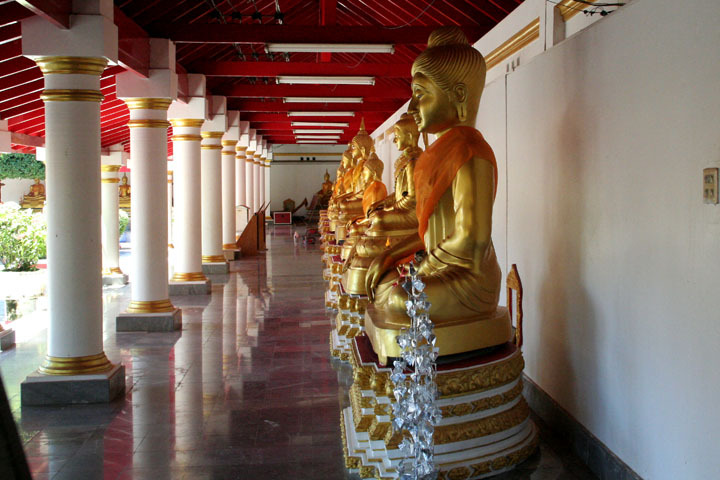 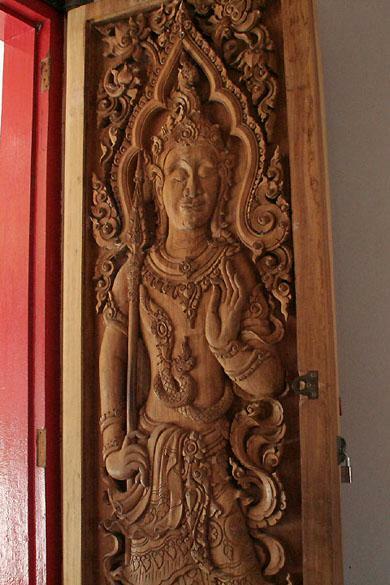 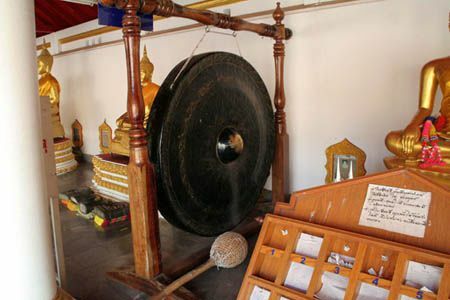 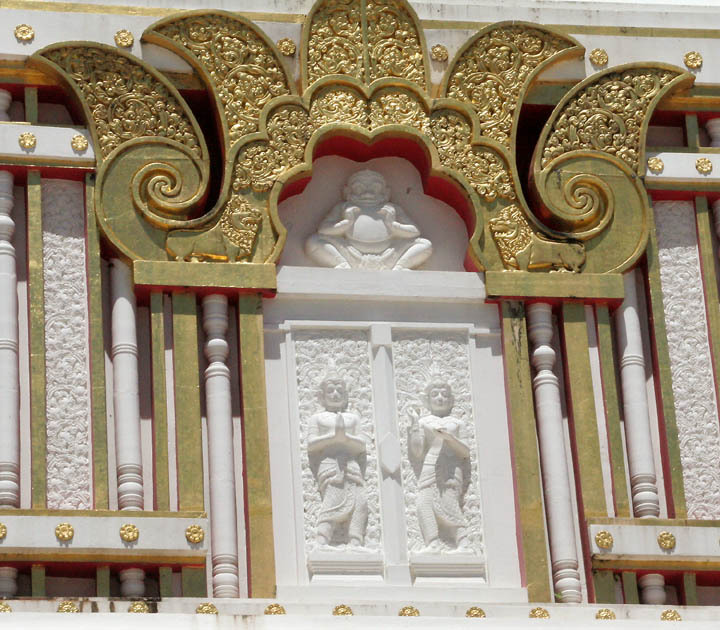 It is about fifty kilometers from the town and is the most important religious temple in the northeast of Thailand. 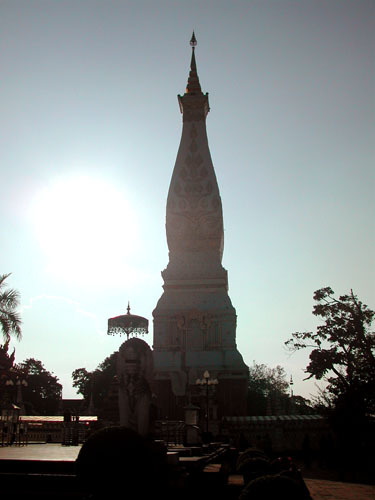 Phra That Phanom, the famous and glorious temple with a huge chedi in Nakhon Phanom. 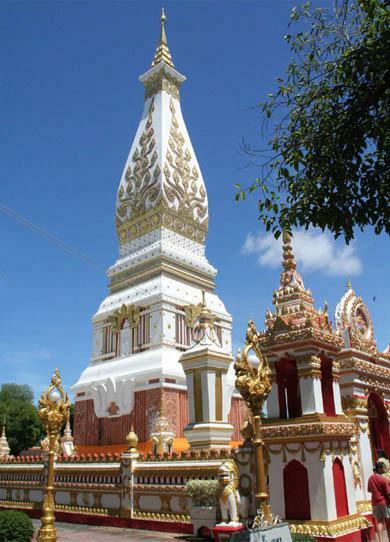 It is about fifty kilometers from the town and is the most important religious temple in the northeast of Thailand. 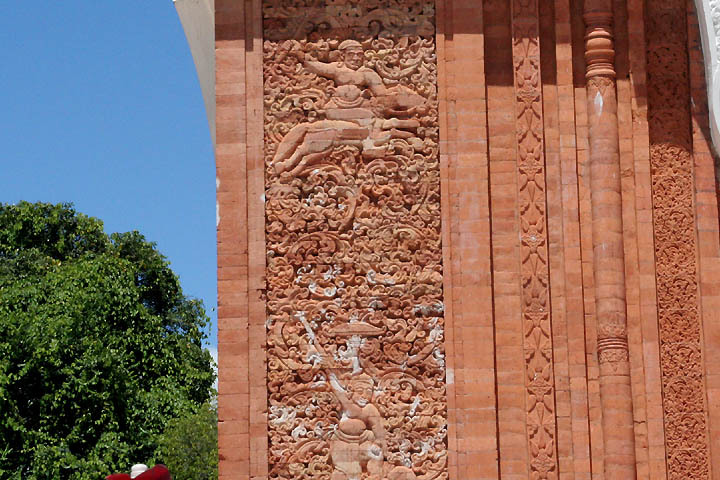 No ones knows exactly, however, according to archaeologists, it is about 1,500 years old or built in fifteenth to sixteenth century. 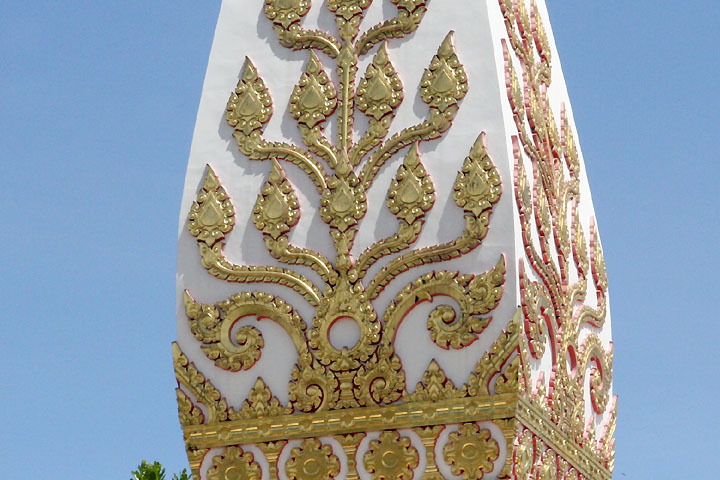 The beautiful chedi is fifty-two meters high and it has the Lord Buddha's bones inside. 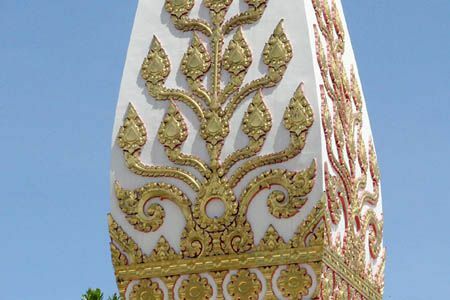 The top of it is decorated with gold weighing 110 kilograms. Almost everyone in Thailand knows this; the chedi was suddenly broken down with a roar in many days of heavy rains on 11th, Aug. in 1975. 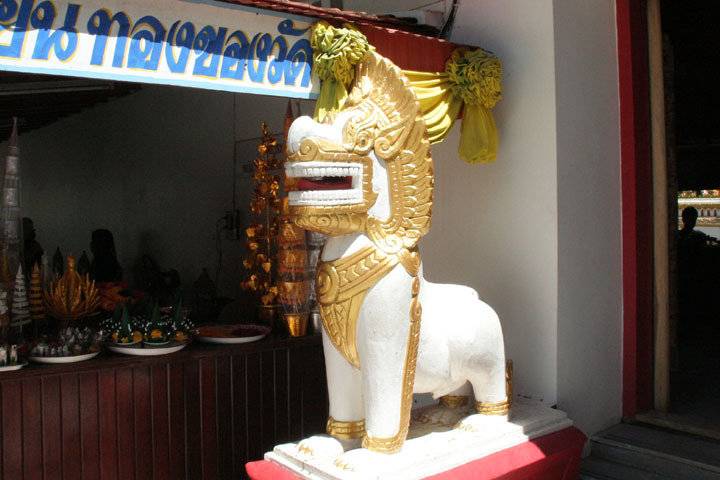 (It looks very scary !) 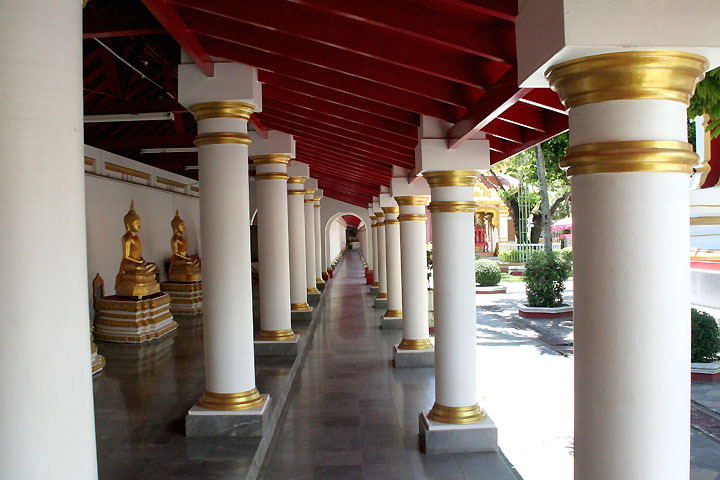 The current chedi was re-built in 1979. By the way, I visited this temple a few years ago. Compared to that time, the temple became even more beautiful. 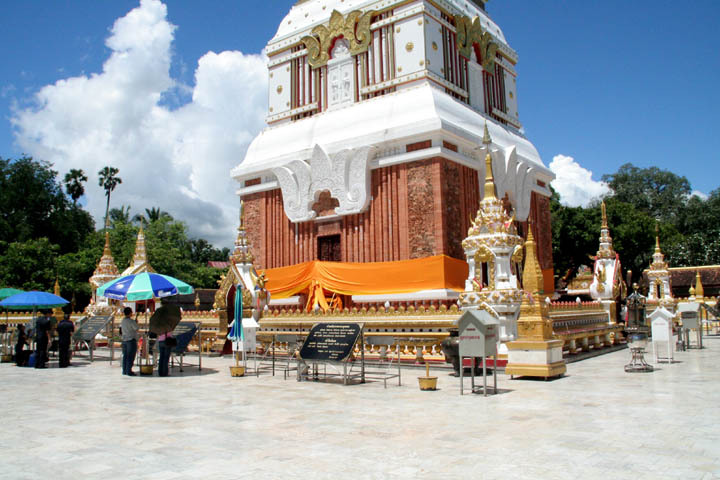 The beautiful chedi, 52 meters high.